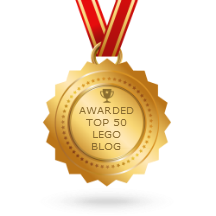 Here's the last of my 2016 wave 1 LEGO Bionicle set reviews! 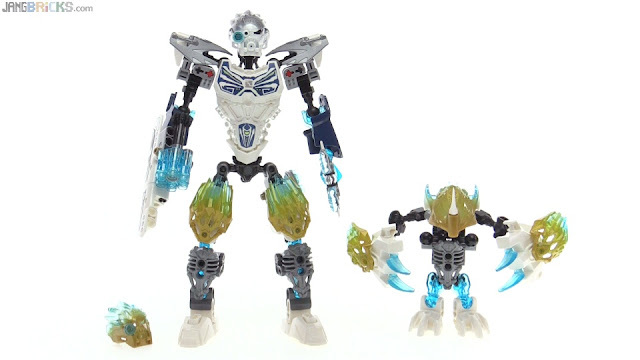 This 2-in-1 has a big part count, but doesn't create a particularly big Toa, nor a particularly impressive Creature on the side. Each is cool, but not fantastic. The best thing about this set? Melum hugs: "Luv u bro!"